We previously reported that Google was adding a 'tablet mode' to Chrome OS, to better suit devices like the Pixel Slate, and now it's going live. 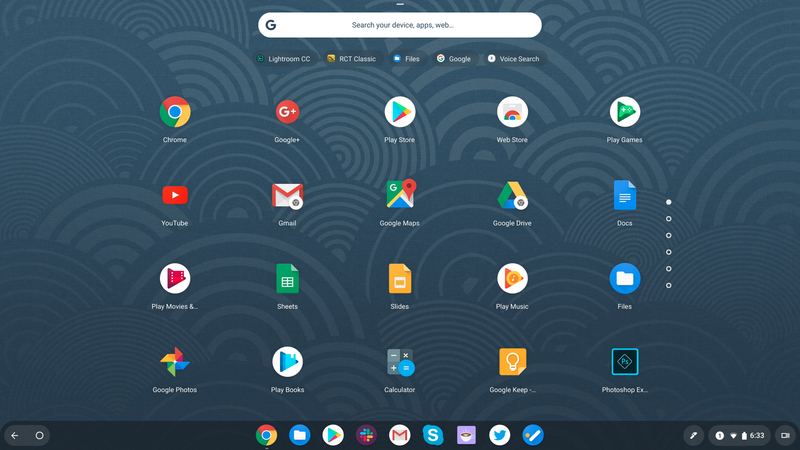 If you have a Chrome OS tablet, or you flip a convertible Chromebook into tablet mode, there are a few changes. The tab bar and toolbar become larger, the app drawer goes from black to transparent, and there's a new option to see the mobile version of a site in the overflow menu. 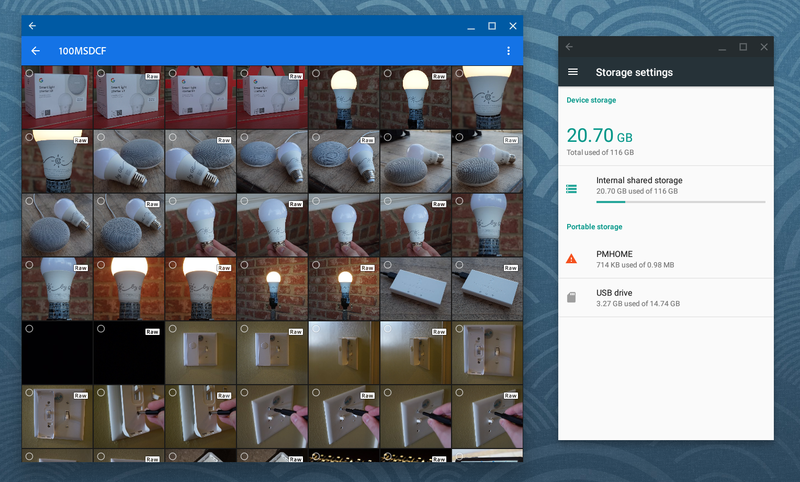 The next improvement is something I'm sure many of you have been waiting for — Android apps can finally access external storage, including microSD cards and USB drives. For example, I can plug in my camera and directly import photos into the Lightroom CC app. 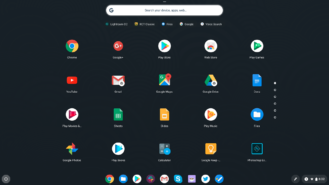 Previously, I had to copy the photos to the Chrome OS Downloads folder first. This goes a long way to make Android apps feel more native, and it's a massive benefit for low-end Chromebooks with limited internal storage. 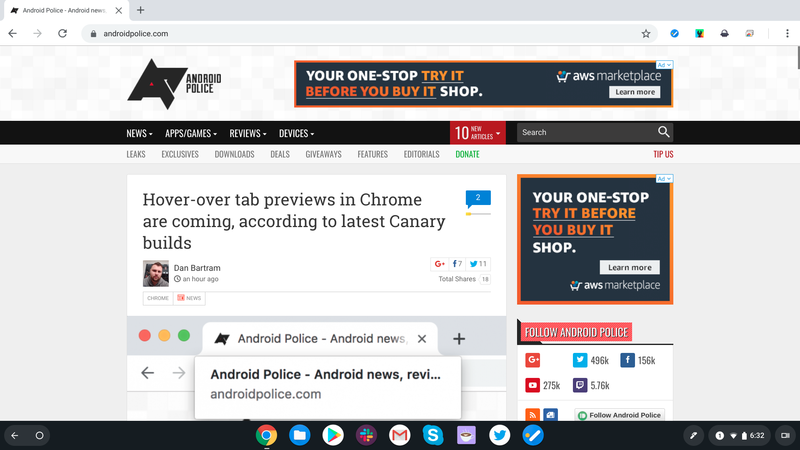 Linux support on Chrome OS has also received a few improvements. You can now open .deb files straight from the Downloads folder, instead of having to copy them to the 'Linux files' folder first. 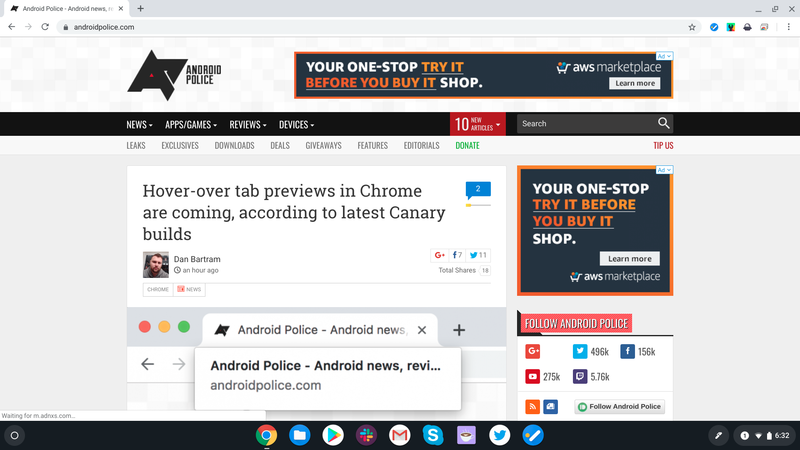 Google has also added the ability to switch between DPI modes on Linux apps, in case the software you're using isn't properly optimized for high-DPI screens. That isn't even all of the new features — Picture-in-Picture is now available (as an extension), files from other computers now appear in the Google Drive section of the Files app, the network manager is more secure, and USB devices are disabled when your Chromebook is locked. 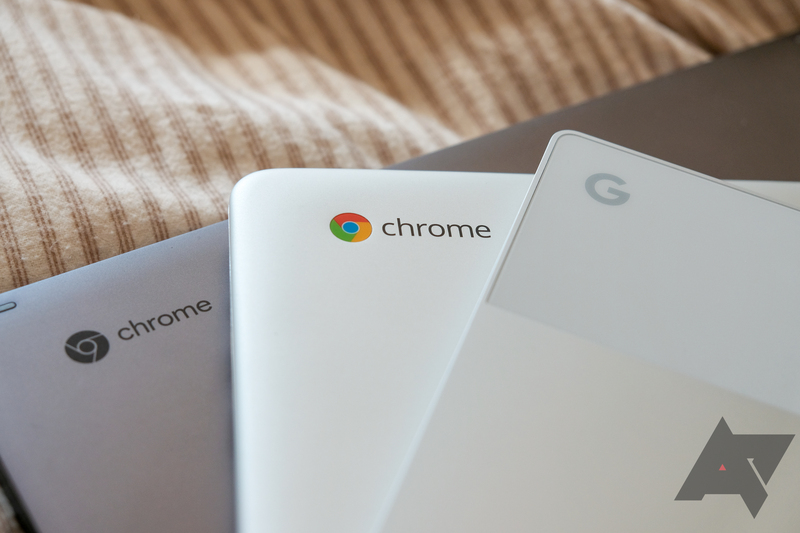 It's great to see Google address many of the problems Chrome OS has had for months, even if the fixes took a while.